I heared somthink bout this? I thought they already had benches? These guys is gettin’ lazier and lazier! 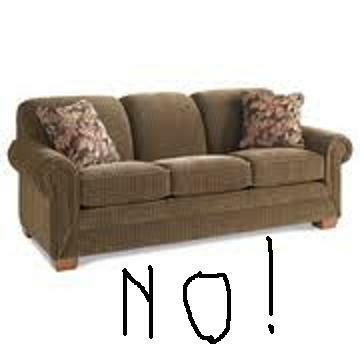 This entry was posted in LOL and tagged lol, pic, SOFA NO!. Bookmark the permalink.